We know you want to successfully increase your ROI with ease and as little stress as possible. 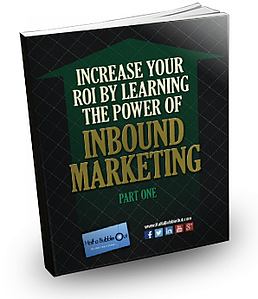 Download this eBook and learn how you can do this with inbound marketing! Fill out the form on the right to get your free copy.